First it was cold…and then it was cold and cold and cold and cold, then it got warm for a tiny minute and then POLLEN! SO. MUCH. POLLEN. I am anxiously awaiting a time when we will be both warm, dry, and green – only green! Hopefully it will be all of those wonderful things on April 29, April 25, and May 4, 2018 for this year’s Spring Minis! See availability here. Mini sessions are short and sweet versions of our full and half sessions. They will be offered several times a year at different locations around the Raleigh – Durham area or the Season Moore Photography Studio and will be announced in advance in my newsletter and Facebook. (If you need a mini session before the next scheduled date private mini session events are available, please let me know!). Expect 10-15 proofs to select from from an average mini session – both digital and traditional session types are available. These will be outdoor spring sessions around the Raleigh – Durham area. Due to the time limitations of these sessions we will focus on a particular shot – family shots, individuals of two children or less, sibling shots, etc. If we have time after we have gotten that shot, we will work on others. 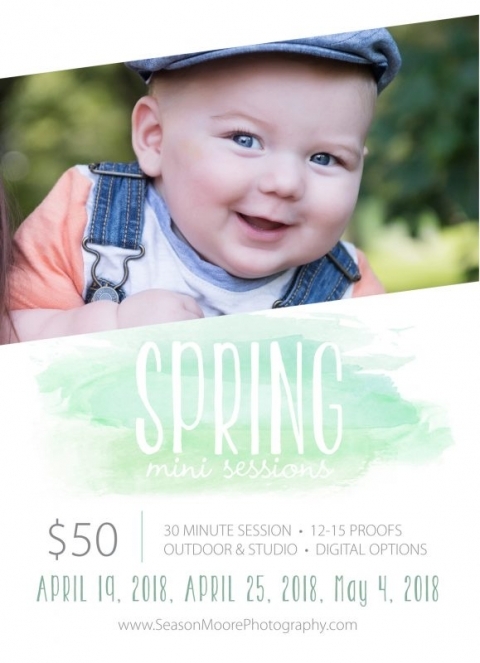 Mini sessions are not suitable for those looking for a variety of poses or multiple backgrounds or outfits. Mini sessions are suitable for those that have already had a full session but need just a few shots for gifts, for capturing a special time in your child’s life (First lost tooth? Outfit that just brings out their eyes perfectly? Just because they are so darn cute right now?) or to give custom photography a try. All Season Moore Photography products will be available for purchase including a handmade brag book album. 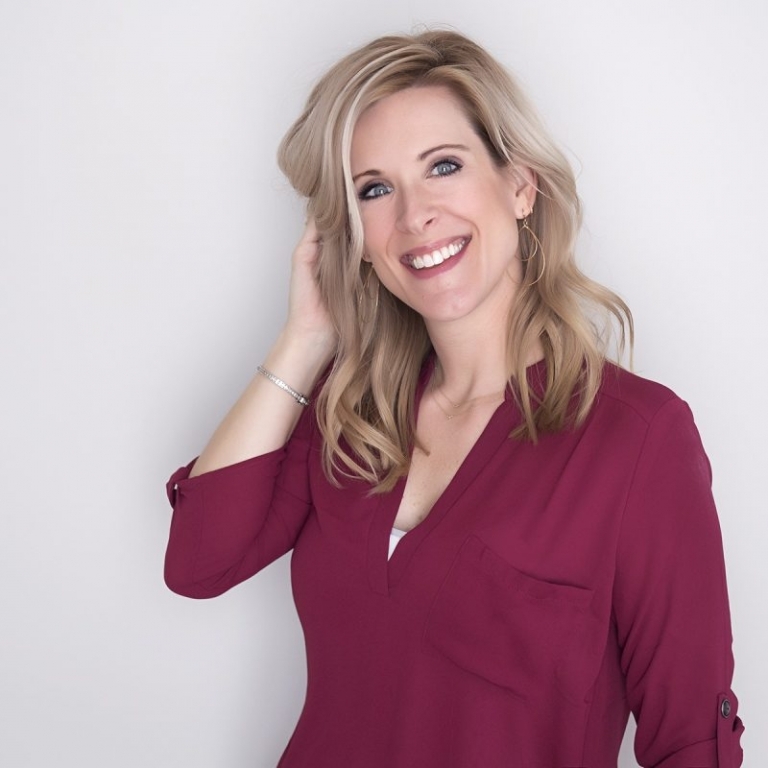 Digital sessions are available and as with every session we offer, all digital files include a professionally printed 5×7 print because these photos deserve to be printed and enjoyed!